Kit Kat had triplets again! 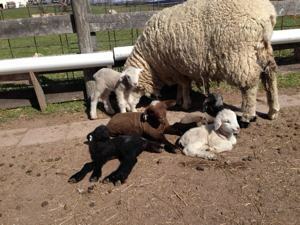 Ponder had our farm's first set of quads on her second lambing. 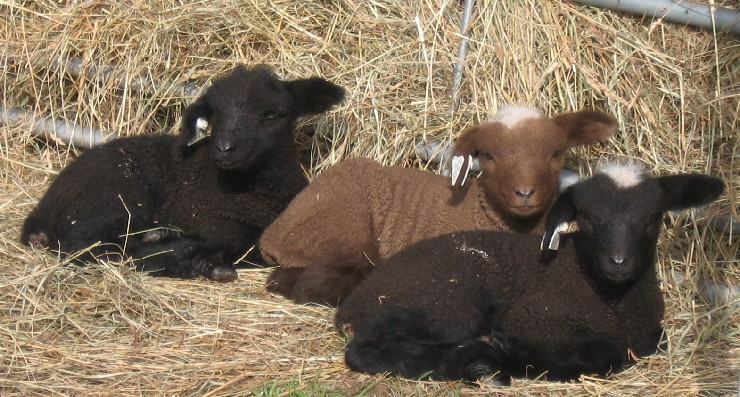 The brown one is one of Kit Kat's triplets just hanging out.